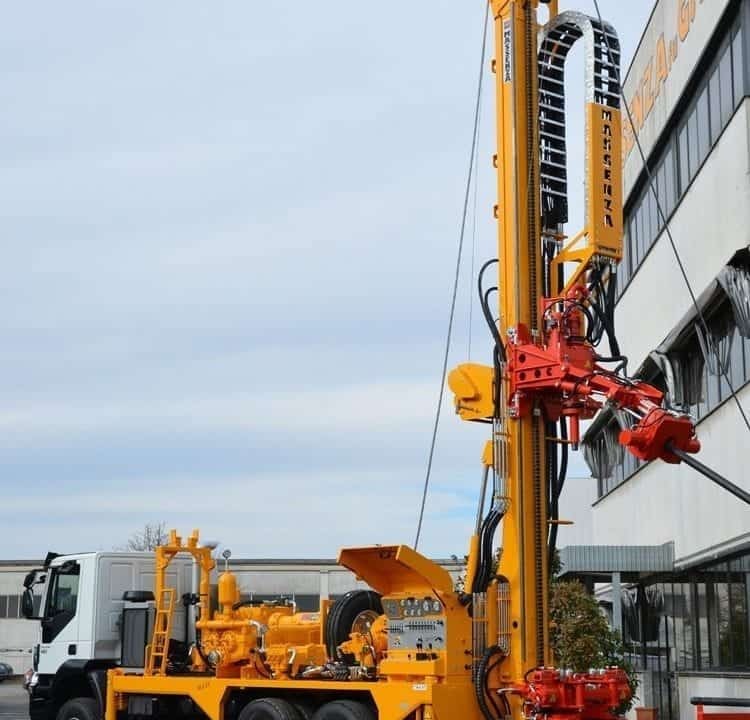 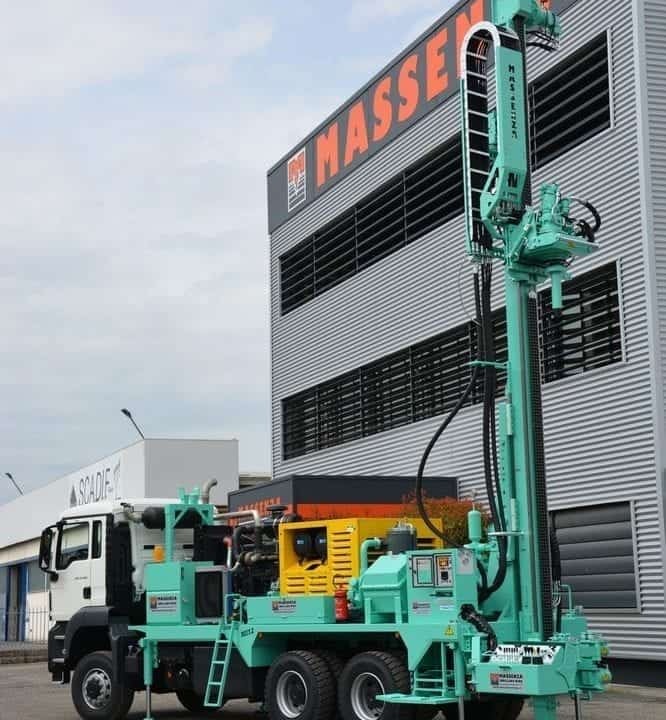 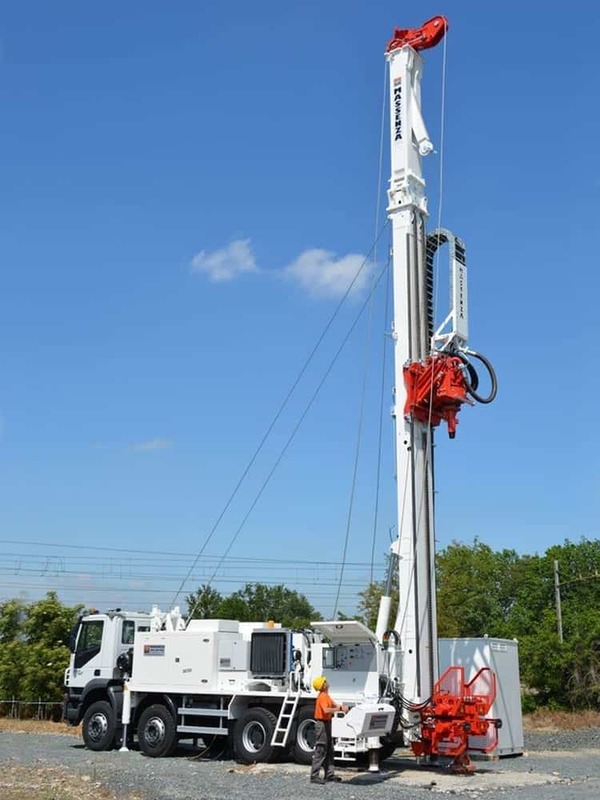 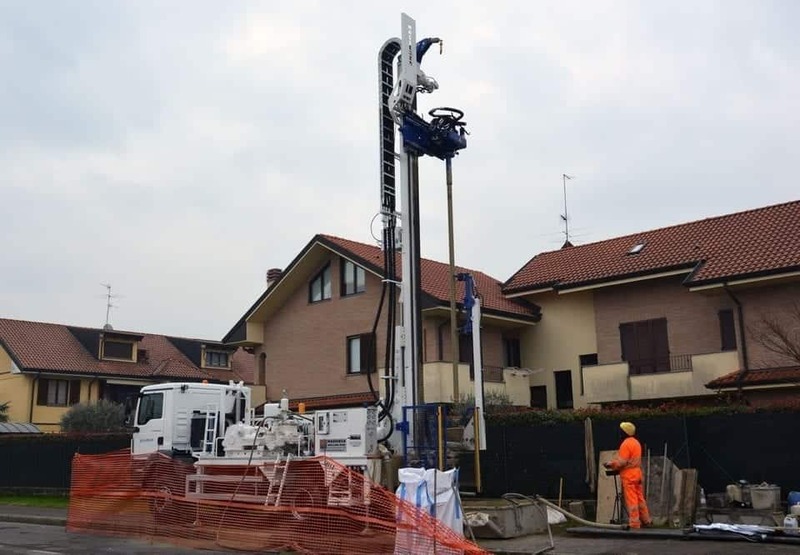 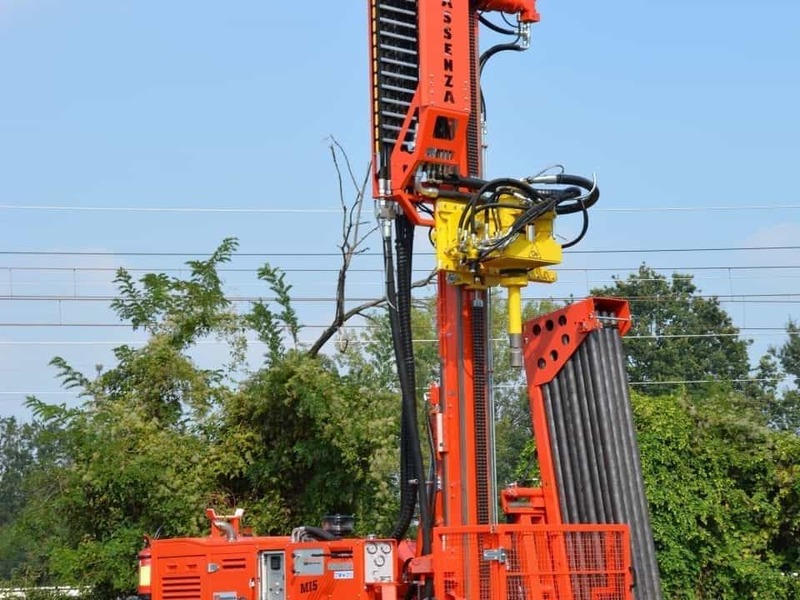 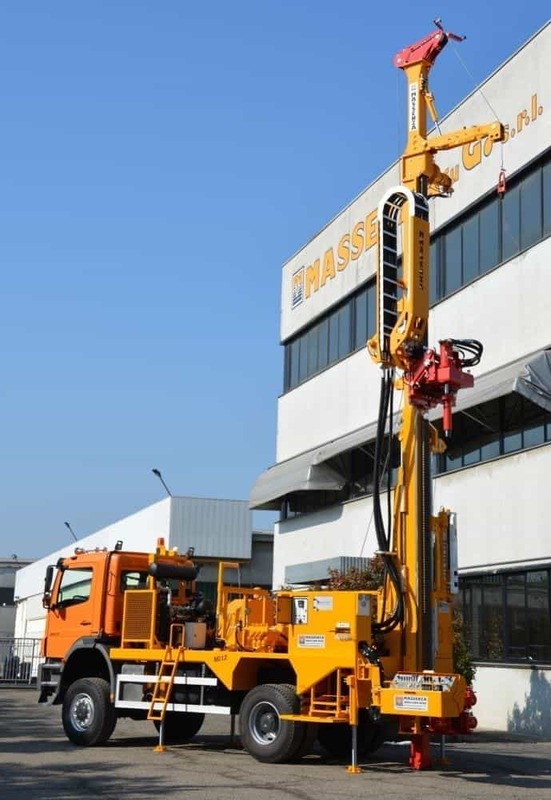 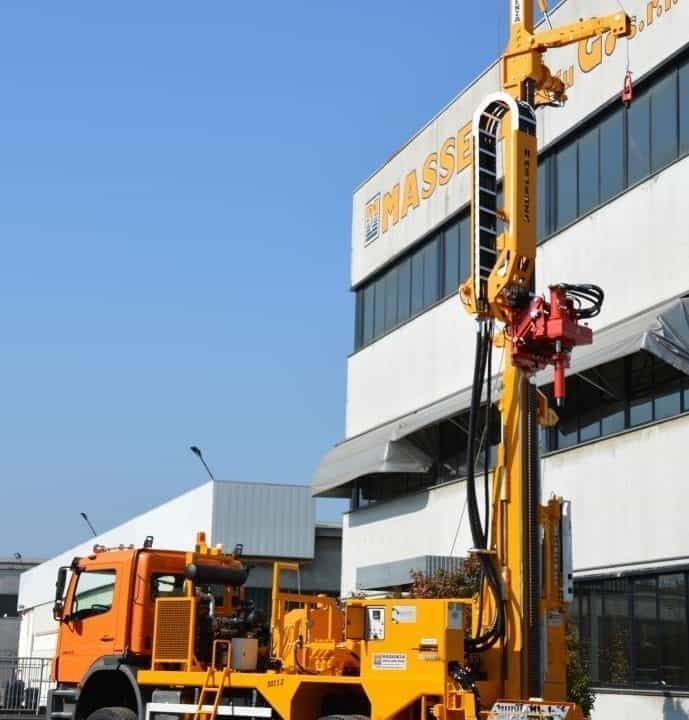 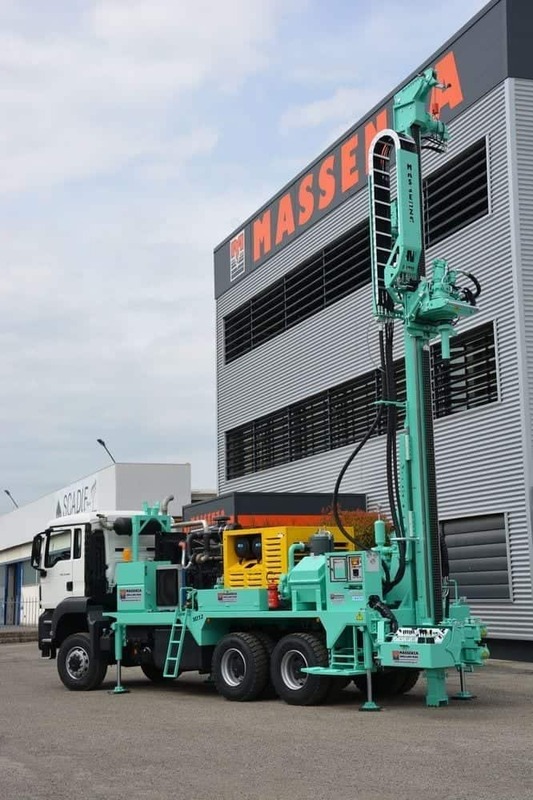 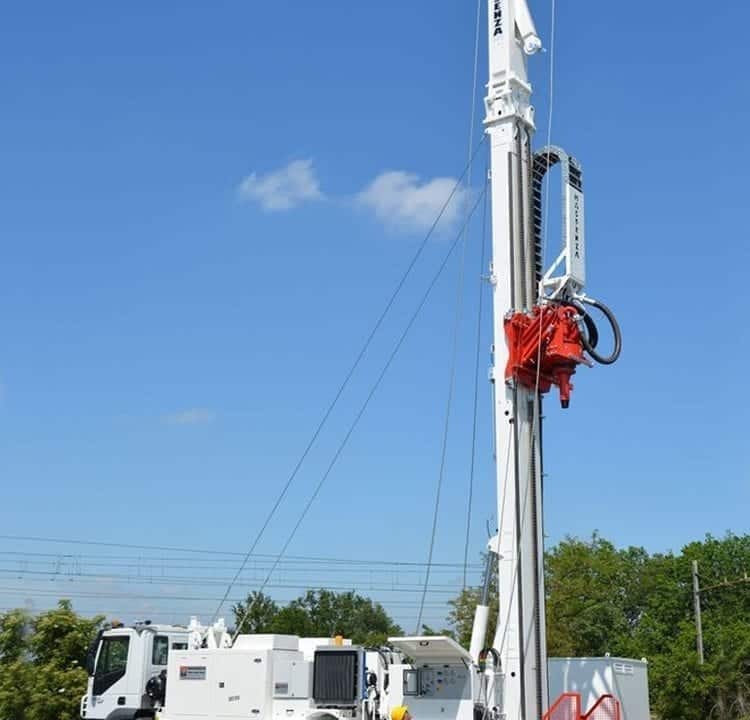 New Massenza MI12 drilling rig: fully equipped for water wells up to 350 m by mud and air drilling. 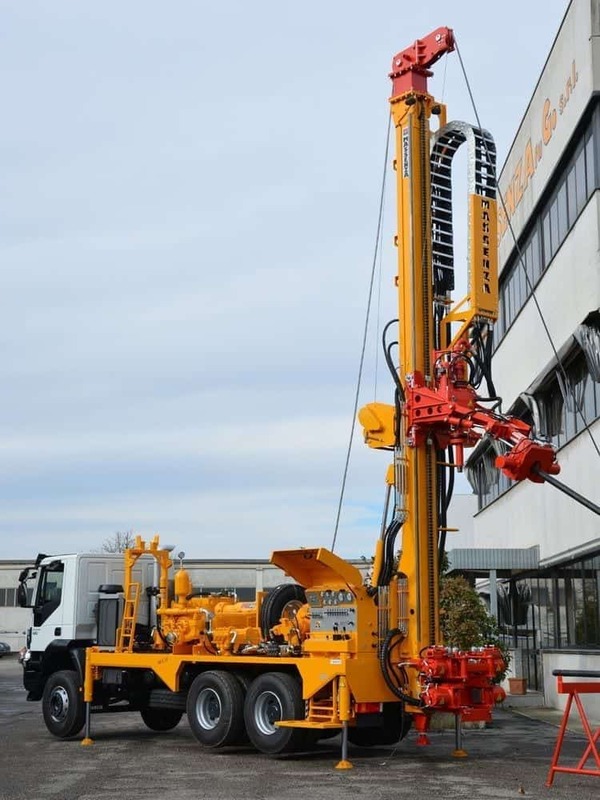 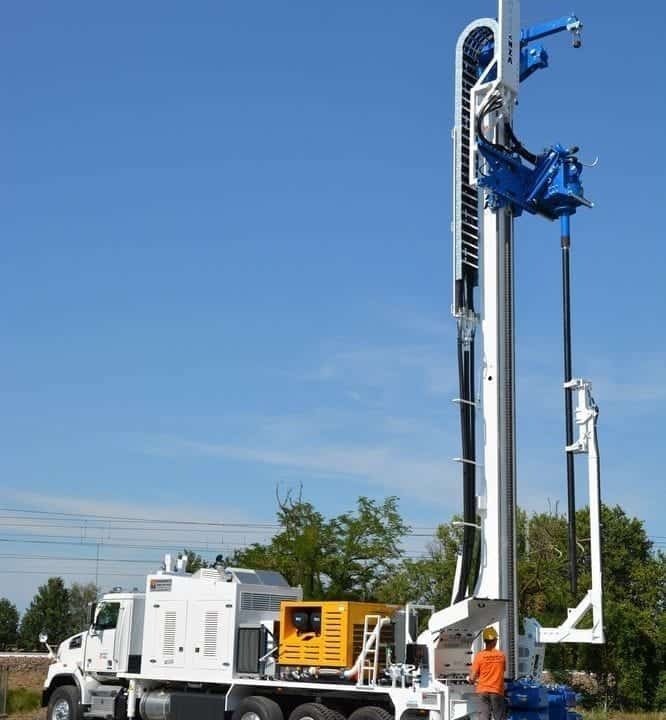 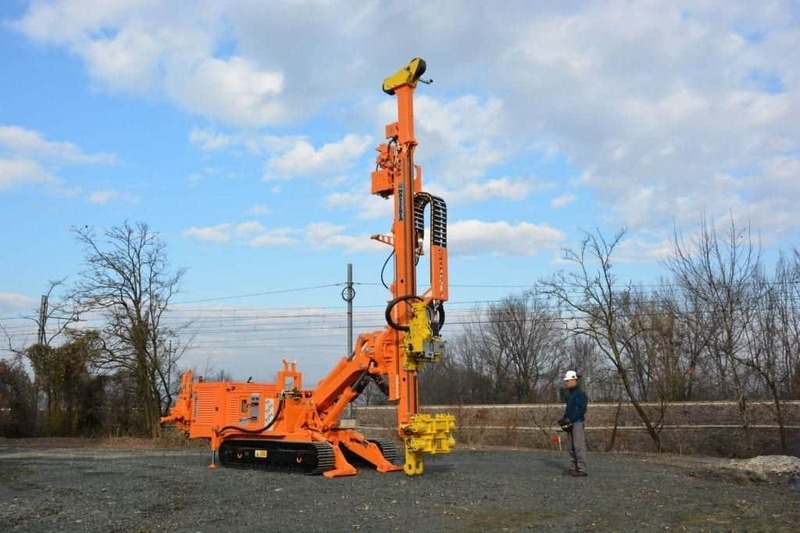 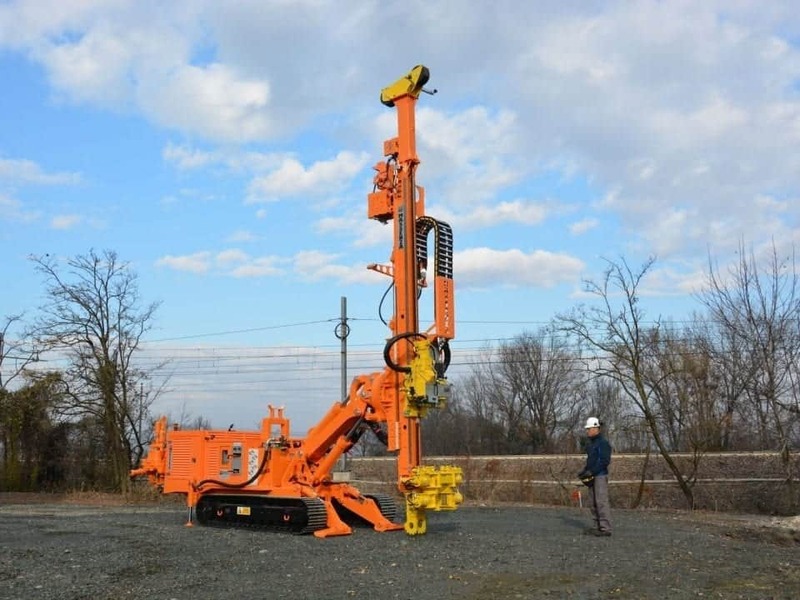 The MM8 is the new Massenza drilling rig for micropiles, anchors, foundations and coring in all directions. 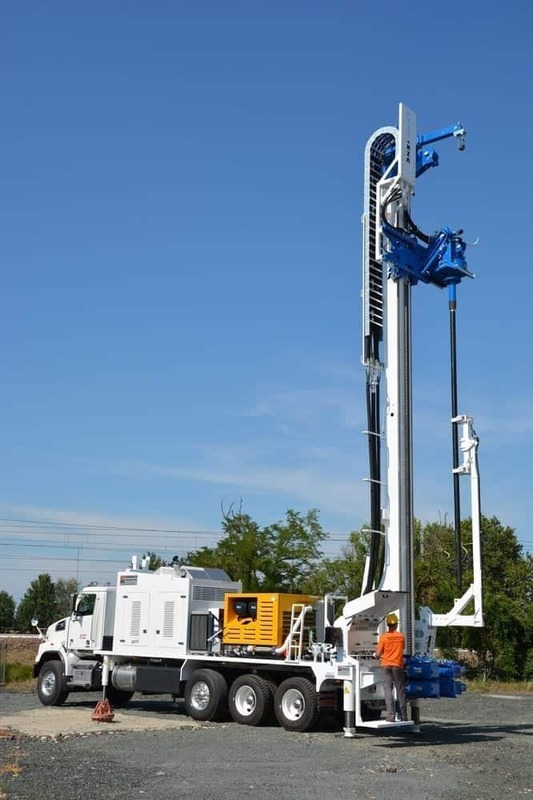 New goal for Massenza: MI28 for deep water wells delivered in Canada. 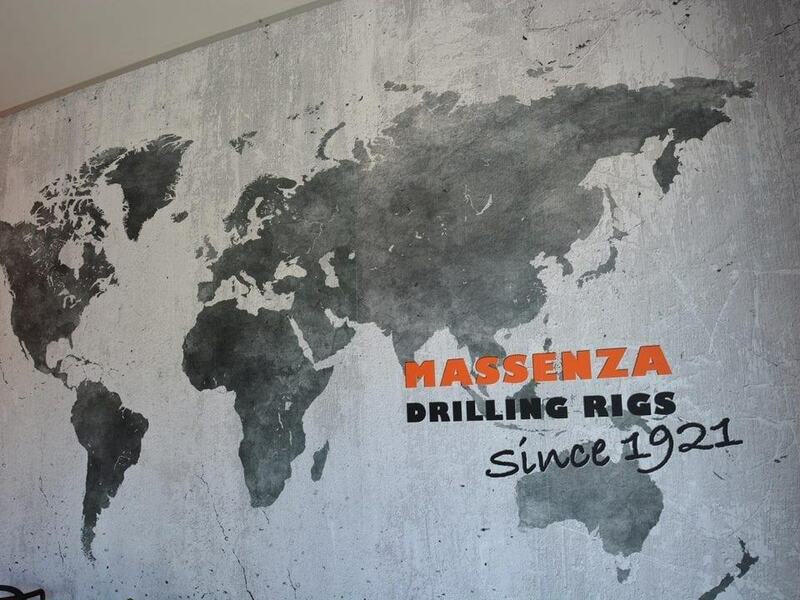 We are pleased to present the new Massenza MI55: the last frontier of innovation for the drilling sector. 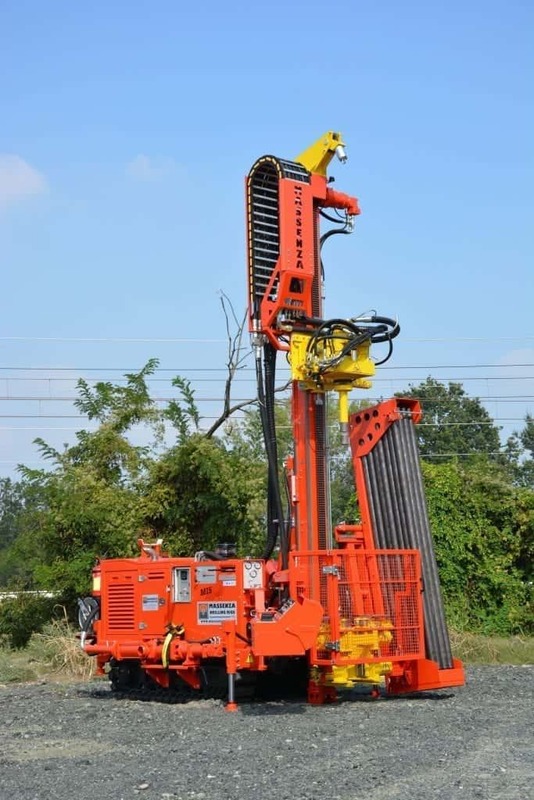 New MI20 for the Asian market for water and mineral research. 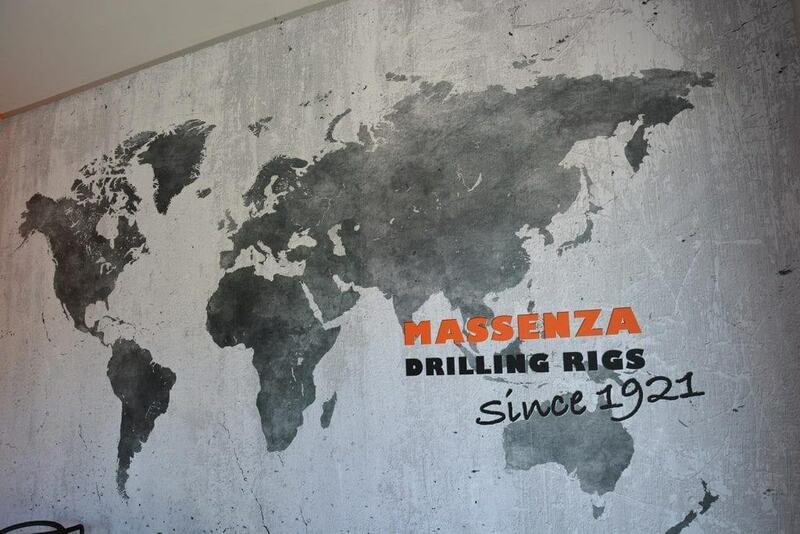 New important goal for Massenza: MI12 for ground investigation now in Kurdistan.